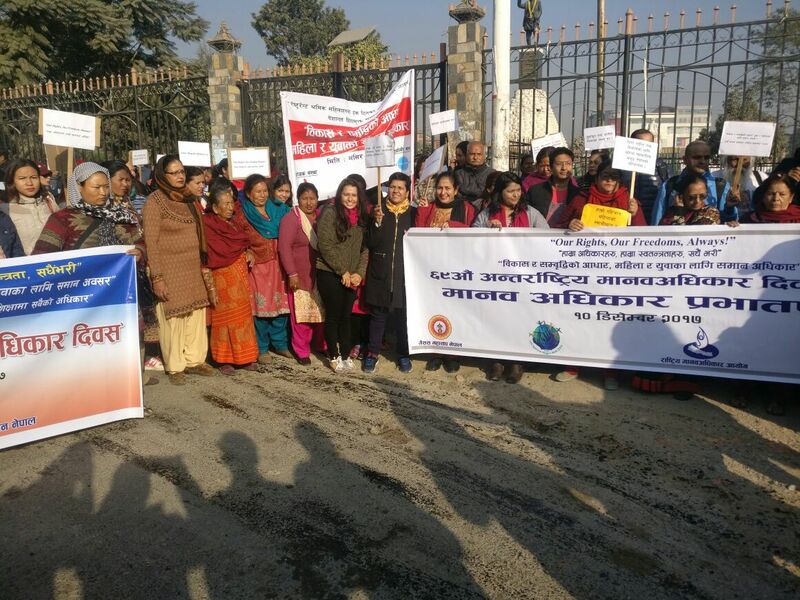 December 10, 2017 – On the occasion of the 69th International Human Rights Day, the civil and social-cause organizations in Nepal celebrated with the theme “equal opportunities for youths and women: a base for prosperity and development.” The main goals of the program were to promote and raise awareness on the theme of human rights and freedoms. Since 1948, the declaration and implementation of the UDHR has been changing the lives of people around the world who have been living in the shadow of inhumane policies and practices. 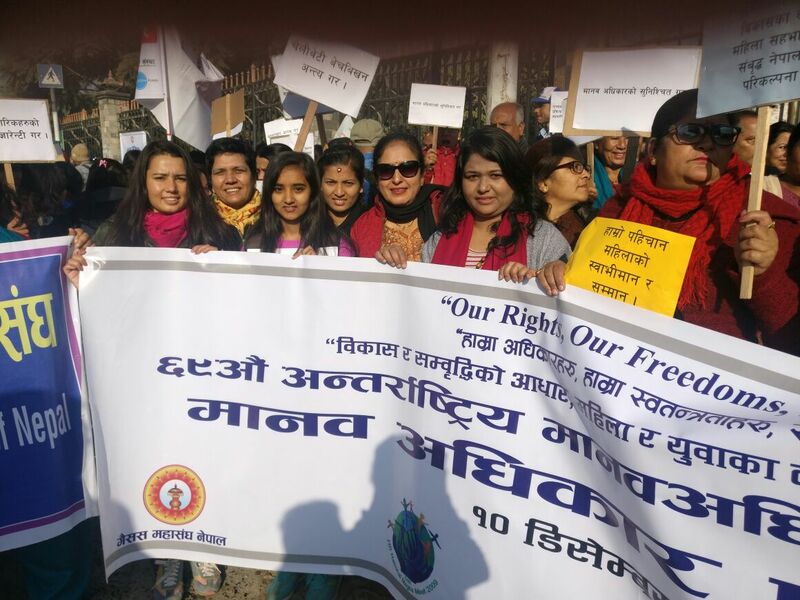 On this day, each year many civil and social-cause organizations, including The Women’s Foundation, celebrate this political festival with rallies, workshops, seminars and awareness programs specially focused on the rights of women and children in Nepal. 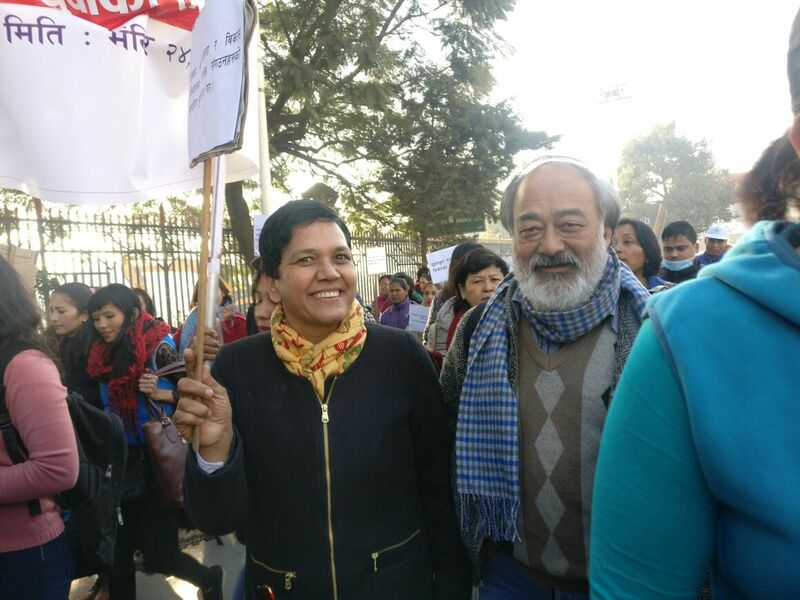 This year, thousands of people participated with enthusiasm in Human Rights Day programing. The event evaluated the current status of the country’s fulfillment of human rights and discussed how to strengthen quality of life with a newly elected federal political system. 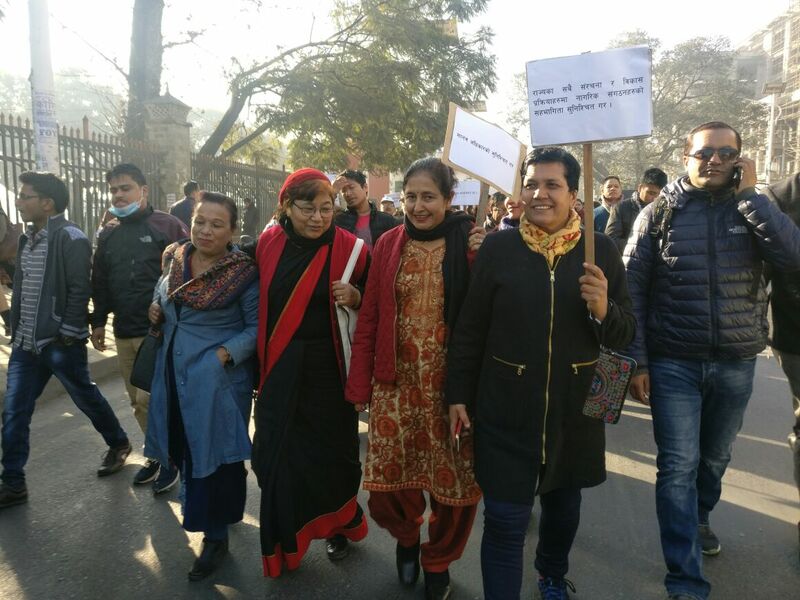 Though the constitution has guaranteed the rights of people from all walks of life, rules are yet to be formulated in regard to the implementation of youth and women rights. From the political, social, and economic perspectives, we carefully considered how to bring women’s rights into practice. All of the organizations present at the program worked diligently to make a successful event. We are now lobbying for the human rights provisions required in the constitution which have not been effectively implemented yet due to some technical reasons. We believe that our event will change the perspectives of the people here for safeguarding the rights of all people.